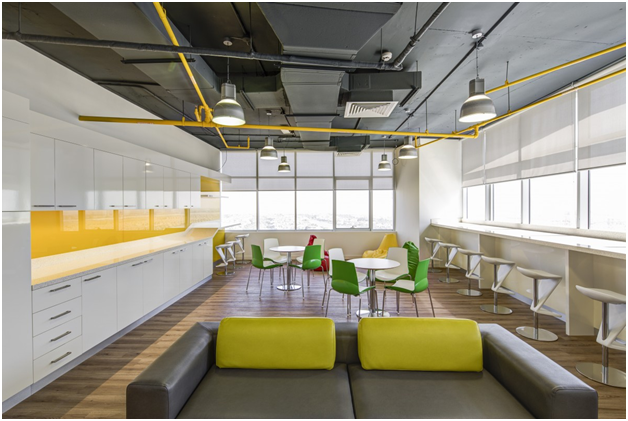 These factors make for great office design – What It Is? Getting the balance right in your office environment is tricky. Businesses adapt and grow over the years, and with them, a need for a flexible working space that is as equally adaptable as them. What may have once suited your workforce when you were just starting up is unlikely to support an expanded business many years down the line. The average employee will spend a third of their life at work, https://www.inc.com/adam-heitzman/why-workspace-is-so-critical-to-employees-success.html, so ensuring the space works well for them is vital. This is why it is wise to periodically speak to your staff to ensure that a space still ticks all the boxes. Asking questions such as “what percentage of my staff works remotely?” or “does my staff need meeting spaces for clients?” will help you pinpoint some of your staff’s needs. Talking to office fit out companies is another healthy business decision. We recommend before any office fit out companies are contacted, you organise a fact-finding meeting, where you can communicate with each staff member individually or as a group to discover what they like and dislike about the office environment. You can also take this opportunity to find and address workplace behaviours that you as an employer would like to eliminate, such as a lack of communication between staff members. Your next step is to design the space. This can be made easier using technology. Office Fit Out company Mobius at Work for example, use VR to help you envision their designs. 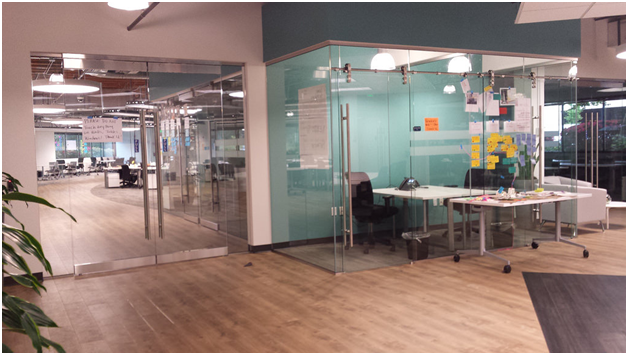 Open spaces and meeting rooms can be used to great effect for group communications or business meetings. It’s important though, to have personal space for each staff member to call their own. Speak to anyone who has ever hot desked and they’ll tell you about the worry in finding a desk that they can work effectively at without distraction. Crucially, hot deskers often don’t have space to put their own work materials and sensitive documents from day-to-day. The result is a staff member who feels stressed and underappreciated by their boss. While you may not have enough room in your office environment to offer an individual space to each staff member, you can get around this by creating an area that can be used by individuals to work on quick response tasks, which will help relieve some of the pressure.